ORLANDO, Fla. -- Trayvon Martin’s parents say they hope that by telling their story in a new book, they can pay tribute to their son and help others. 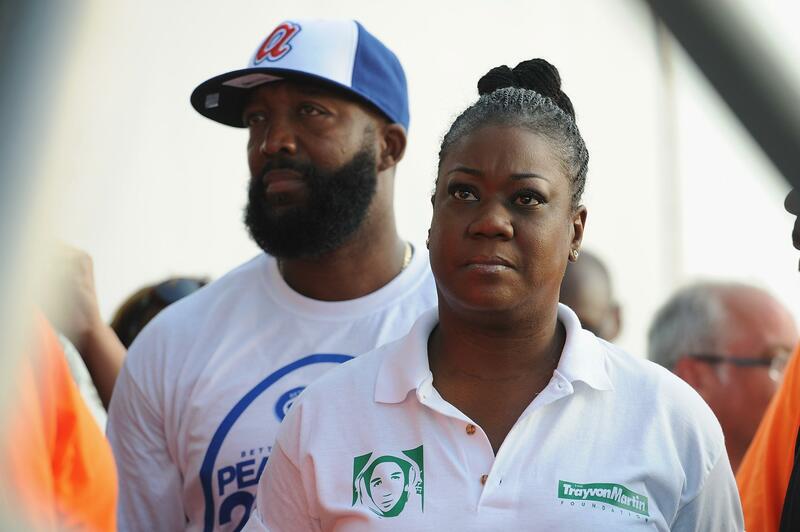 “Rest in Power” by Sybrina Fulton and Tracy Martin was released Tuesday. The book’s narration alternates between Fulton and Martin describing their lives before Trayvon Martin was killed by George Zimmerman five years ago and the impact of his death. Trayvon Martin's mom speaks out on on verdict: "I was stunned"
Zimmerman, a neighborhood watch volunteer, was acquitted of second-degree murder after fatally shooting 17-year-old Martin, who was unarmed and walking back from a convenience store. The case sparked protests and a national debate about race relations. The Justice Department later decided not to prosecute Zimmerman on civil rights charges. Fulton and Martin told USA Today that they’re glad their son’s death has kindled a national conversation, but they fear President Donald Trump will reverse what has already been accomplished, CBS affiliate WKMG reports. According to the interview with USA Today, the slain teen’s parents said they are both now considering running for office. Fulton appeared with Democratic nominee Hillary Clinton on the campaign trail and at the Democratic National Convention. The book is being published by an imprint of Random House.